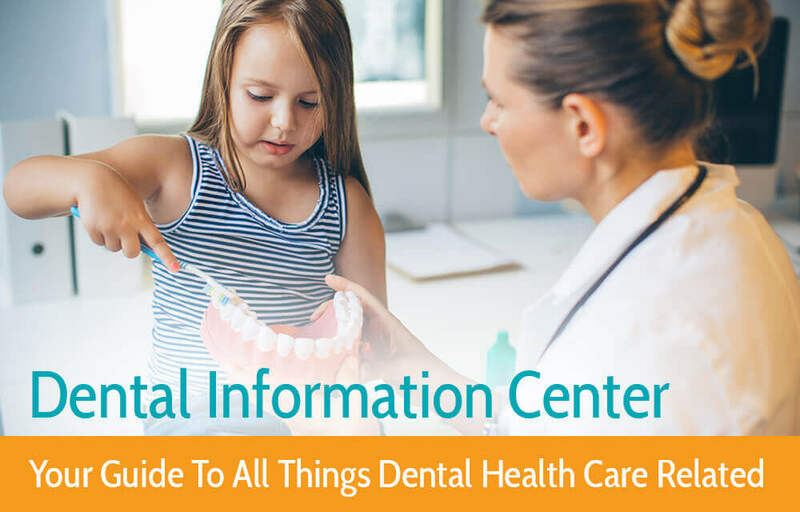 :DentalPlans’ Dental Information Center provides the knowledge that you need to maintain good oral health, respond appropriately to dental emergencies, obtain affordable dental care and understand your dental treatment options. Gum infections and tooth decay have been linked to many serious health conditions including cardiac disease, bronchial infections, digestive problems, pregnancy complications and rheumatoid arthritis. Dental health issues may have an adverse impact on medical management of conditions such as diabetes and Alzheimer’s disease. This section provides an in-depth look at dental insurance provided by the ACA. We’ll keep you informed on ACA coverage, costs, accessibility, changes to the law and your evolving options to obtain affordable dental care. You can find frequently asked questions about dental conditions such as cracked, chipped, broken teeth, sensitive teeth, teething, and basic dental care. Have you been in a sports injury, accident or have a dental abscess? Find out what to do until you can get to the dentist. What you need to know about dental insurance, dental PPO vs HMO insurance, dental indemnity plans, and dental savings plans. Here are tips that will help you take the best possible care of your teeth, breath, oral health or braces, even dating and dental hygiene. Your guide to all the standard dental treatments, from root canals and crowns, bridges and veneers, dental implants and whitening treatments … and more. Here are facts and strategies that will help teach you how to find a good dentist, save money, understand your dental bill, and dental emergency solutions. Need a smile makeover? Browse our articles on braces for kids and adults. Learn about different types of braces, retainers, common orthodontic problems and orthodontic treatments. There’s a dentist for everything, do you know which one you need? Is it an Endodontist, Periodontist, Orthodontist, Prosthodontist … find out who does what in the wonderful world of dental care. The Difference Between Dental Insurance & Dental Savings Plans? Tooth decay is the most prevalent chronic disease around the globe, even though it is largely preventable with good oral care. Dental disease is a “silent epidemic” that restricts activities in school, work, and home, and often significantly diminishes the quality of life. Just under one in every four American children have untreated cavities in their teeth. Children reporting recent toothaches were 4 times more likely to have a lower grade-point average than their peers. Sadly “a substantial number of US children recently had a toothache. 26% of adults 20 to 64 have untreated dental decay. One in every four American seniors have no remaining natural teeth. Americans made an estimated 2.1 million visits to hospital emergency rooms in 2015 for dental conditions that were preventable. of a dental savings plan. Sign up below to receive your discount!